I consulted my memory and the internet and came up with this short list of songs for Thanksgiving. This song was originally a poem called “The New-England Boy’s Song About Thanksgiving Day,” written in 1844 by Lydia Maria Child. It was later set to a tune by a person or persons unknown. There are actually twelve verses of the poem that you can mix and match, but I like this version of the song that I found on YouTube. This song was sung by Bing Crosby and Rosemary Clooney in the holiday movie White Christmas. 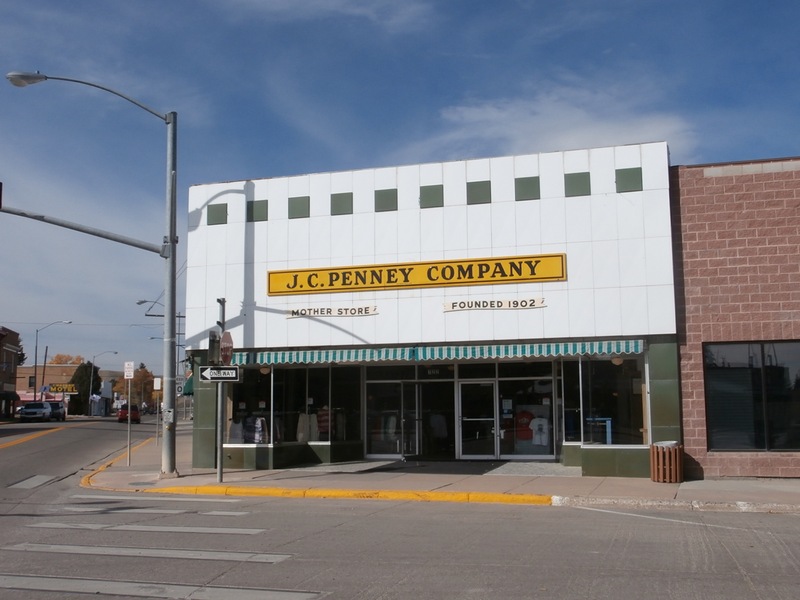 Johnny Cash performed this song on an episode of the television show Dr. Quinn, Medicine Woman. This is a contemporary song performed by Mary Chapin Carpenter, a country/folk/rock singer-songwriter. This is a traditional hymn of Dutch origin. This version is performed by the group Celtic Woman. This song was written and composed by John Bucchino and sung by Brian Stokes Mitchell. This is my favorite harvest time and Thanksgiving hymn. This version is sung by the Mormon Tabernacle Choir. It is an English hymn written in 1844 by Henry Alford. This week I learned that the Thanksgiving song “Over the River and Through the Woods” comes from a poem written in the 1800s by an interesting woman named Lydia Maria Child. Lydia Maria Child was a nineteenth-century American novelist, journalist, teacher, abolitionist, and women’s rights activist, among other things. Check out her Wikipedia page. Sometime after her poem “The New-England Boy’s Song About Thanksgiving Day” was published in 1844, an unknown person set the words to a tune. I think I’ll try to learn all the verses so that I can sing them in the car when I drive to join my family for Thanksgiving this year! 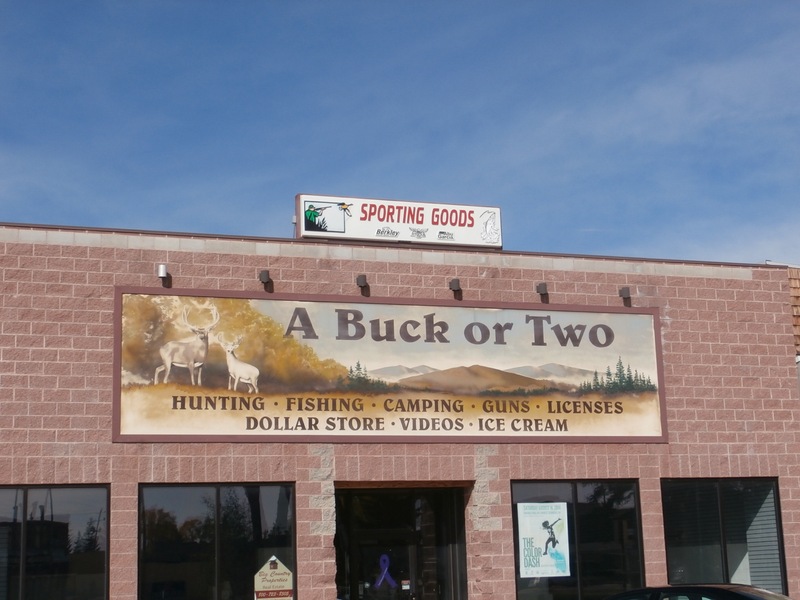 I saw this fun old sign on a sporting goods store in Kemmerer, Wyoming. 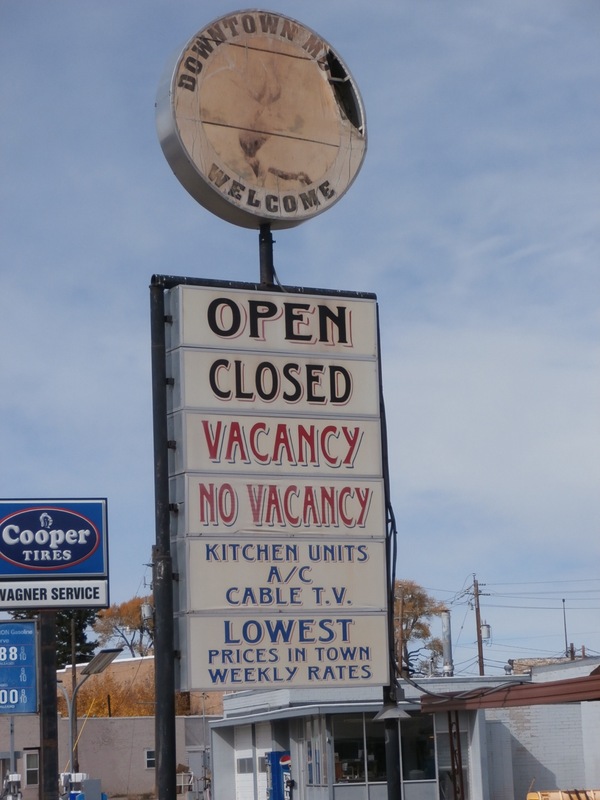 This motel sign probably makes more sense when it’s lit up at night!